Merlin Entertainments has appointed The Academy to handle PR for its new Bear Grylls Adventure attraction, following a competitive pitch, PRWeek can reveal. 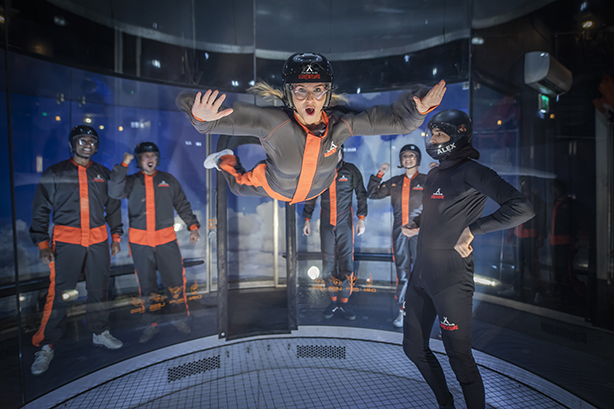 The Academy’s remit will be to drive awareness and footfall to the Birmingham-based attraction, where visitors are challenged to test their limits on 'some of the world’s toughest mental and physical challenges'. The account, which is on a retainer, will be led by director Joel Zietcer and creative director Chris Bamford. "The Academy understood our challenges, provided us with a comms strategy which we believe will help overcome them, [demonstrated] the creativity to bring it to life and the ability to reach the right people," Bear Grylls Adventure marketing director Katherine Parkinson said. "It’s a really exciting year for the attraction and we feel we have the right partner to make the most of it." 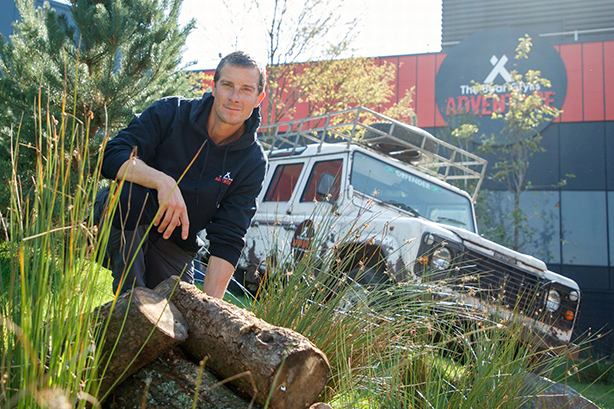 The Academy co-founder Mitch Kaye added: "Merlin have created an amazing attraction with a very broad appeal, which absolutely does justice to Bear Grylls’ spirit of adventure. Now we want as many people to enjoy it as possible." The Academy also handles PR for Alton Towers, another Merlin Entertainments theme park. Earlier this year, the agency won The Jockey Club, Lucozade Sport and a project to launch Ubisoft game Tom Clancy's The Division 2.